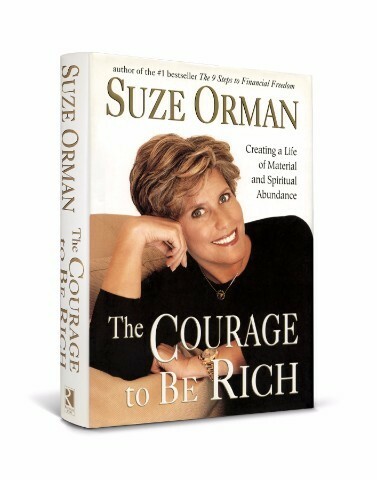 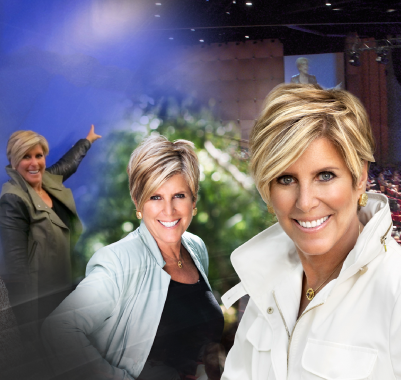 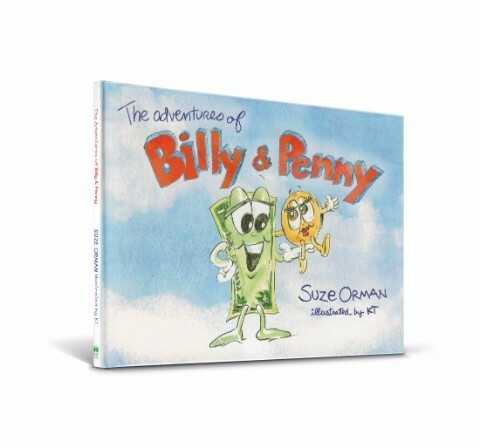 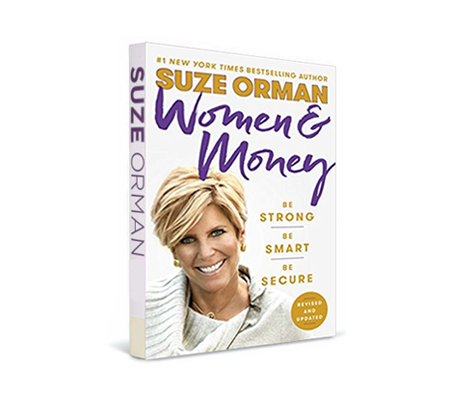 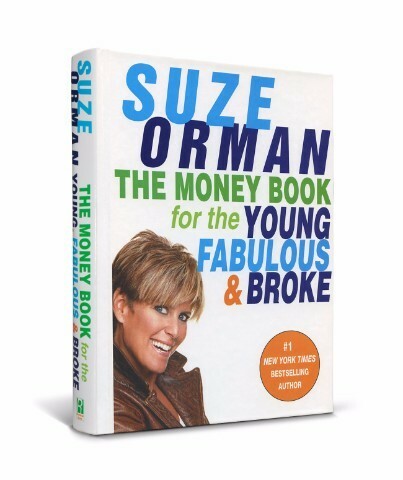 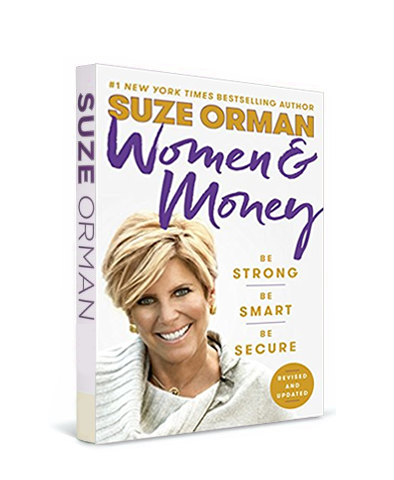 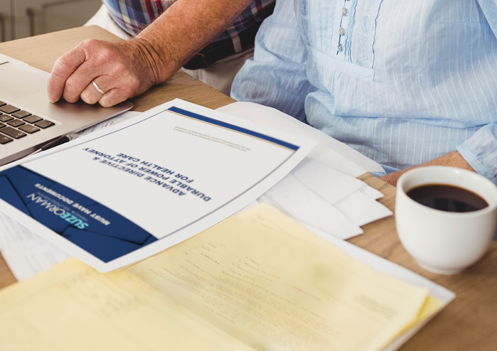 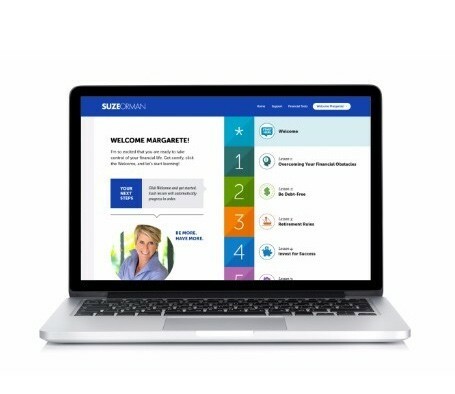 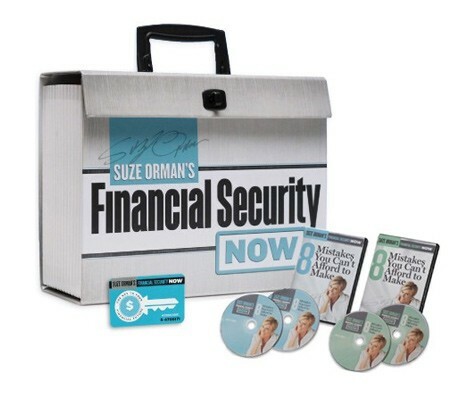 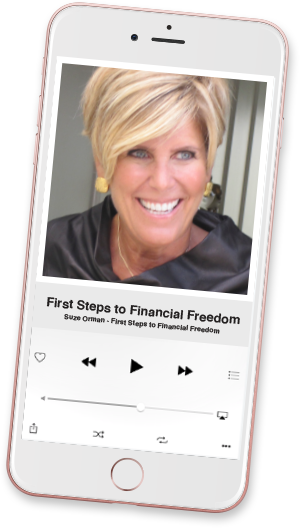 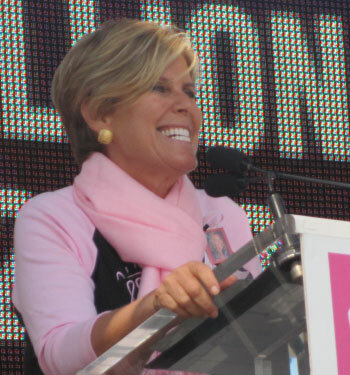 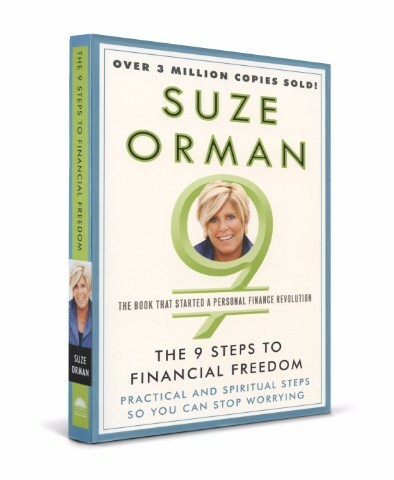 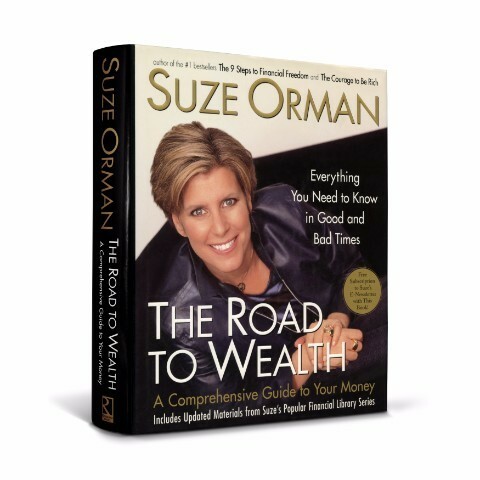 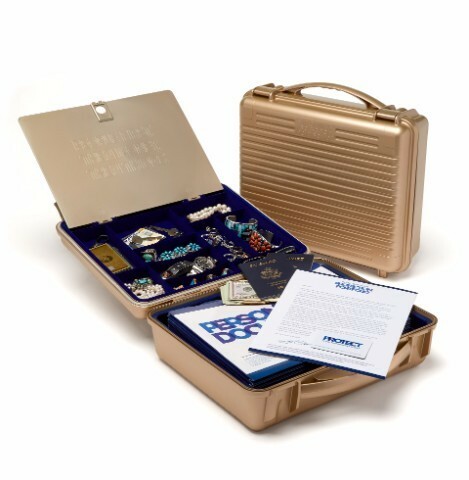 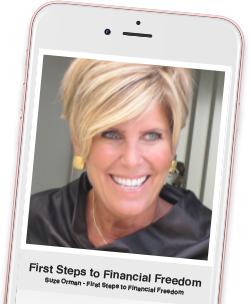 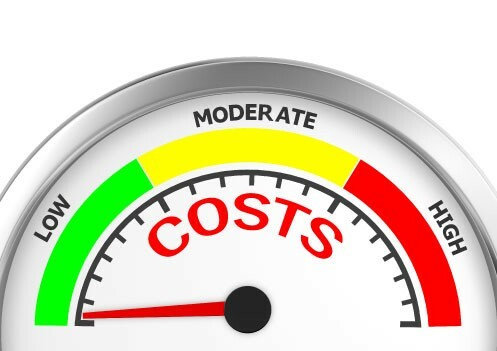 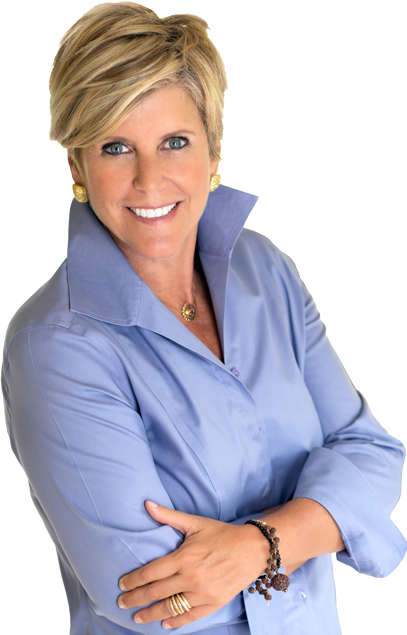 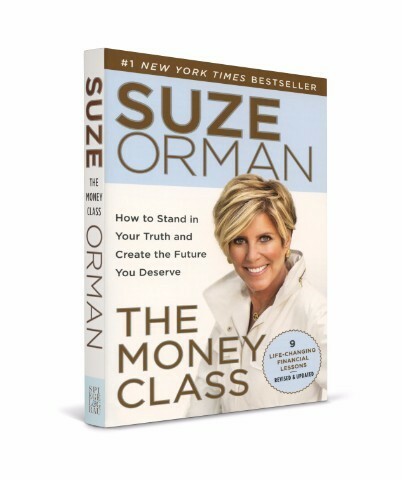 Suze Orman is a #1 New York Times Bestselling author on Personal Finance, with over 25 million books in circulation, available in 12 languages worldwide. 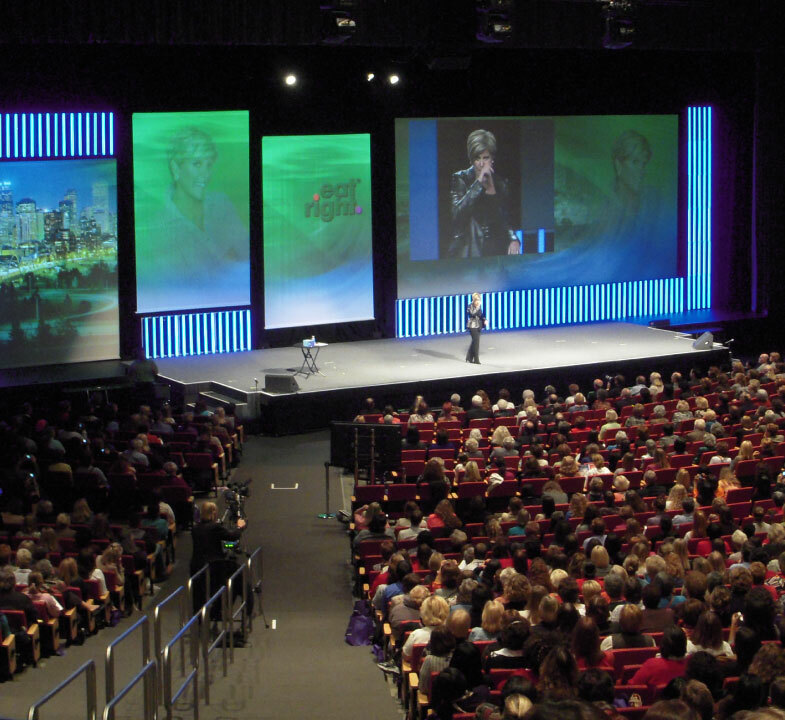 There are no live events scheduled at at this time. 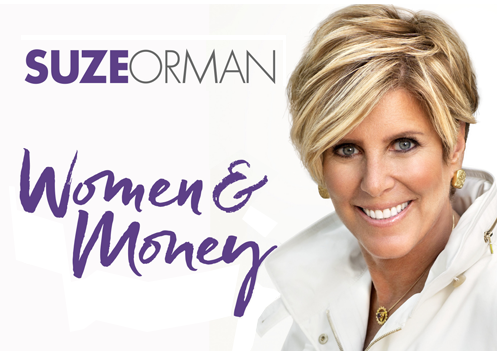 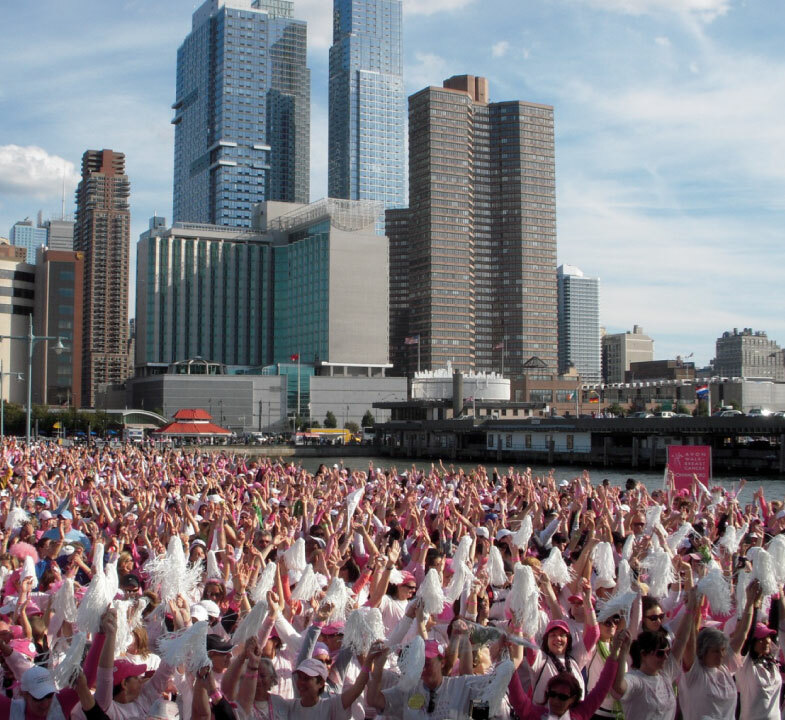 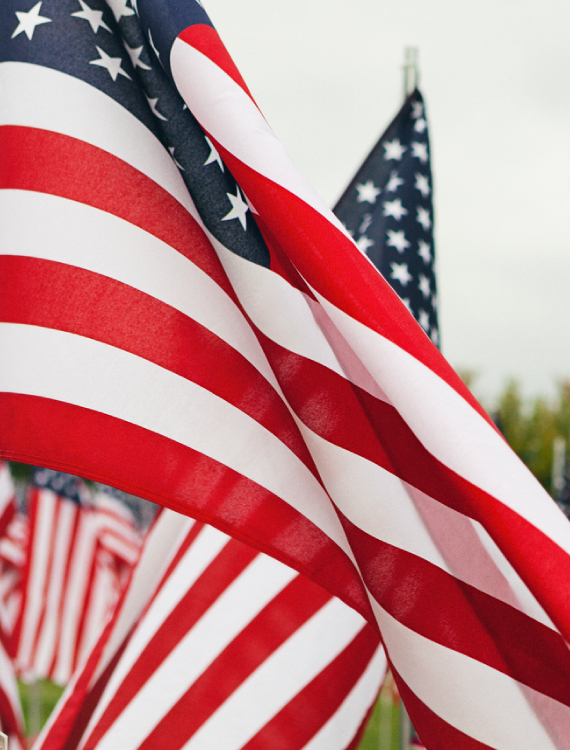 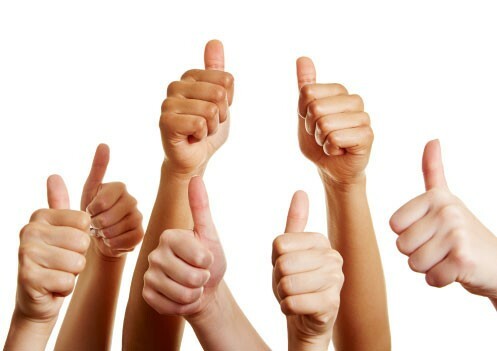 Click button below to be the first to know about Suze's upcoming events. 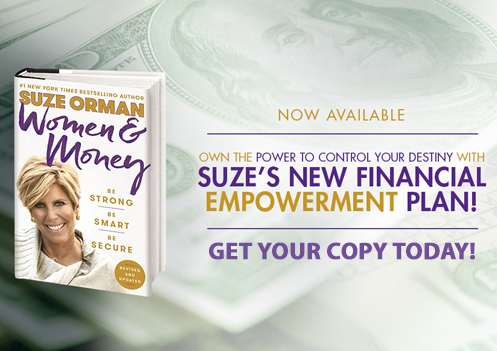 power and control your destiny.